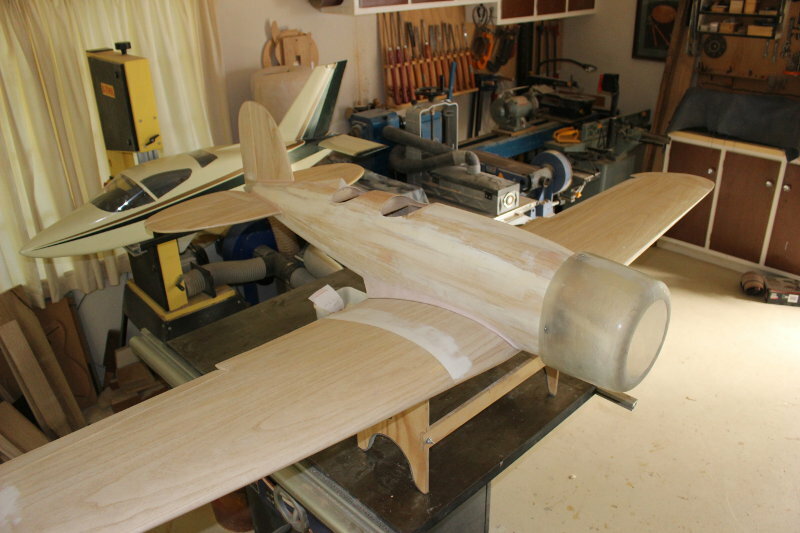 Bruce Pickering uses paulownia to build radio-controlled model planes. 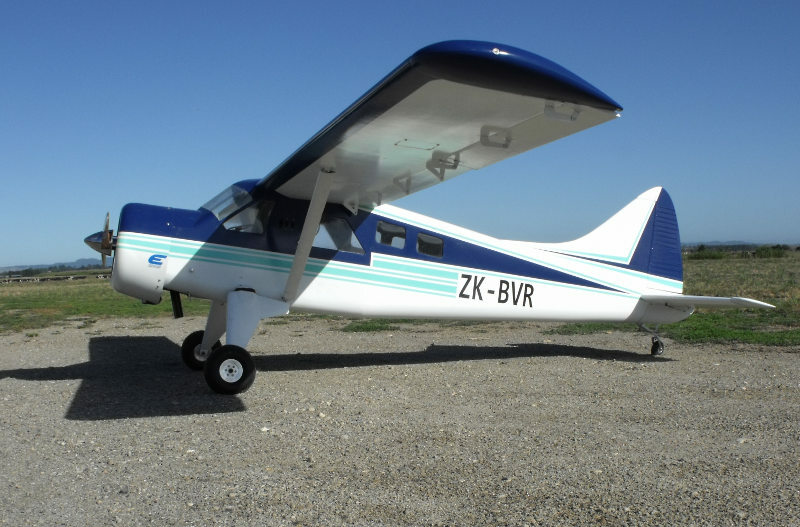 The fuselage and tail of the De Havilland Beaver (top two images) are made of paulownia. 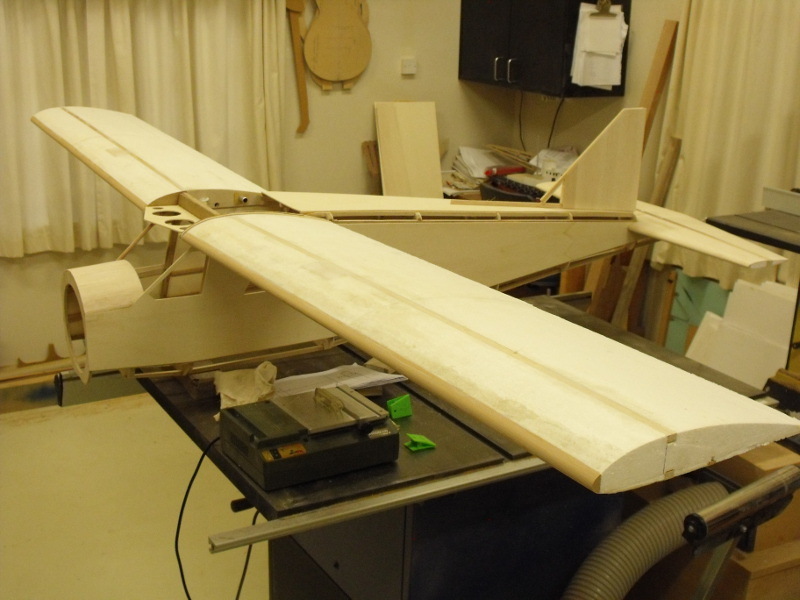 The wings are glass fibre over polystyrene foam. 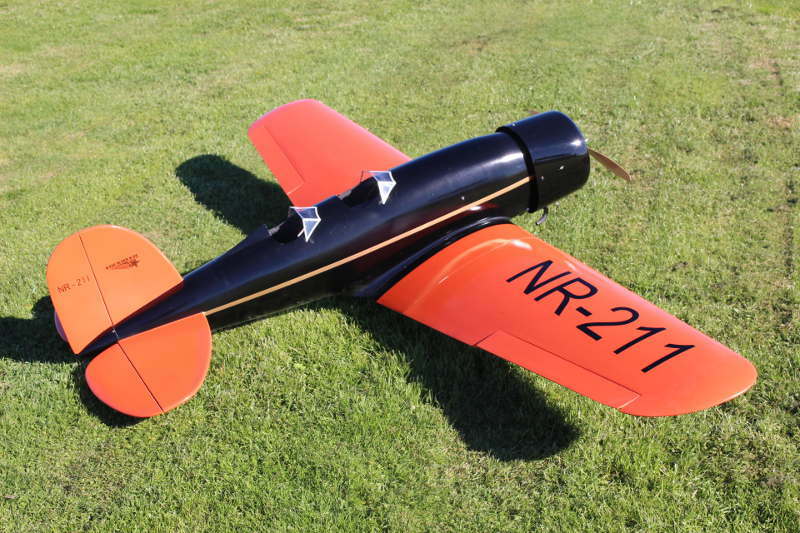 The model has a 3-metre wingspan, and is powered by a 45cc petrol motor. The second model is a Lockheed Sirius and has a wingspan of 2.5 metres. It is powered by a 35cc petrol motor. The entire model is covered with paulownia machined to 1.5mm thick. 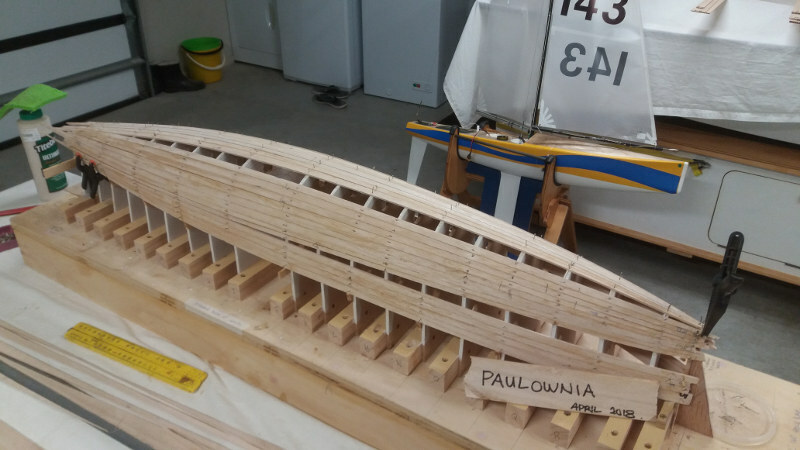 Nigel Armitage recently constructed a paulownia hull for a one-metre radio controlled yacht. He used 3mm strip planking, followed with a layer of fibreglass. His previous boat was built using balsa (shown in the background). He’s hoping that using paulownia will reduce the finished weight of the yacht.